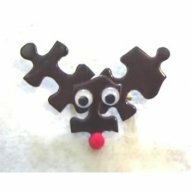 Set of 15 Ready-to-Make Reindeer Pins made out of puzzle piece shapes. Comes with everything required: brown puzzle pieces for the reindeer body, tiny red pom poms for noses, wiggly eyes, and pins for the back. 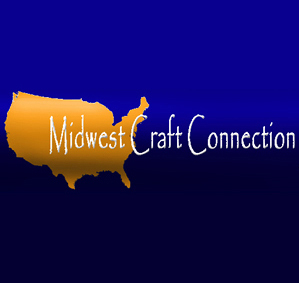 Perfect for classrooms, daycares, childcare centers, girl scout troops, boy scout troops, or just for the mom or dad who want to enjoy some quality time with the children.